February 6th, 2003 was the day when the game changed. 50 Cent’s Get Rich Or Die Tryin’ was released. 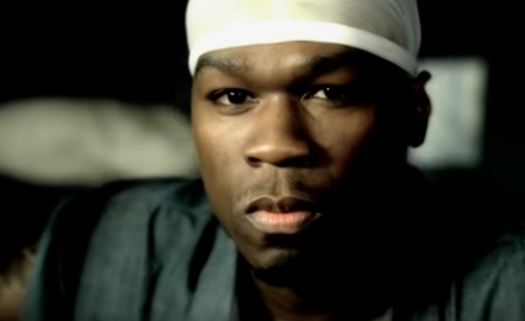 50 Cent reflected on the album released 16 years ago today. He said on Instagram, “I released the largest debut hip hop album ever. 13.3 M Sold.” The album featured the classics In Da Club, 21 Questions and P.I.M.P.